Goat milk contains alpha-hydroxy acids such as lactic acid which help remove dead skin cells from your skins surface, leaving new cells on the surface that are smoother and younger looking. Everything about this soap is gentle and soothing. 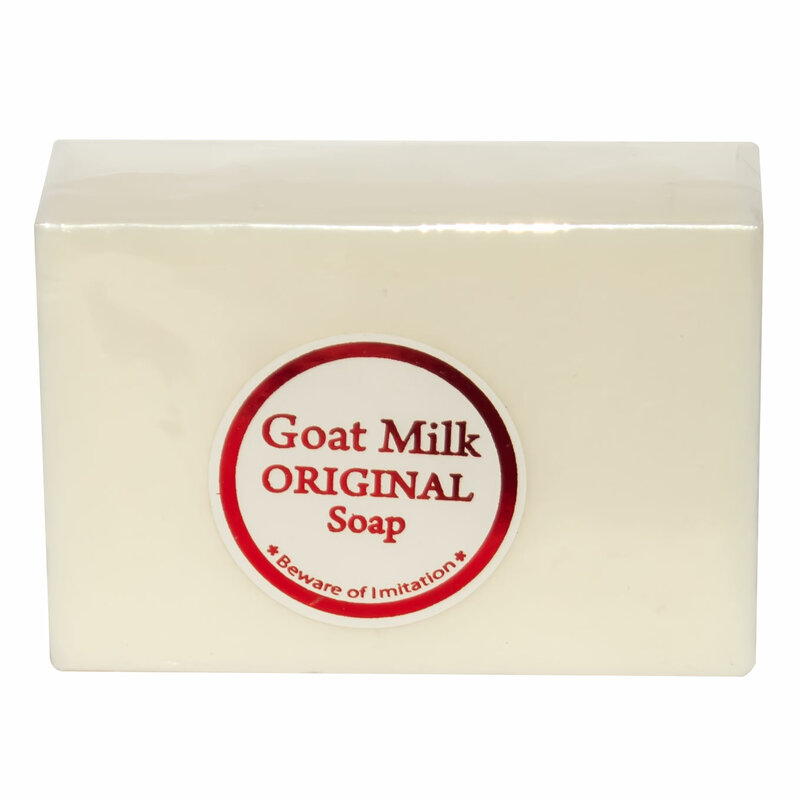 All natural goat milk contains fats, minerals and vitamins that moisturize and enrich skin of all types. 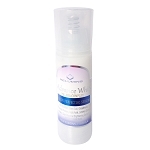 The antioxidants protect against damage and tyrosinase inhibitors also serve to gently lighten skin. This is a perfect soap for winter months, when many people suffer from dry skin.